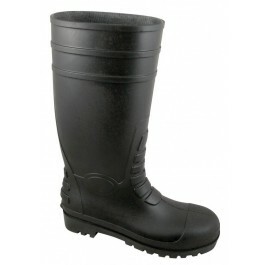 The Blackrock Black Safety Wellington Boots offer excellent protection at an affordable price. 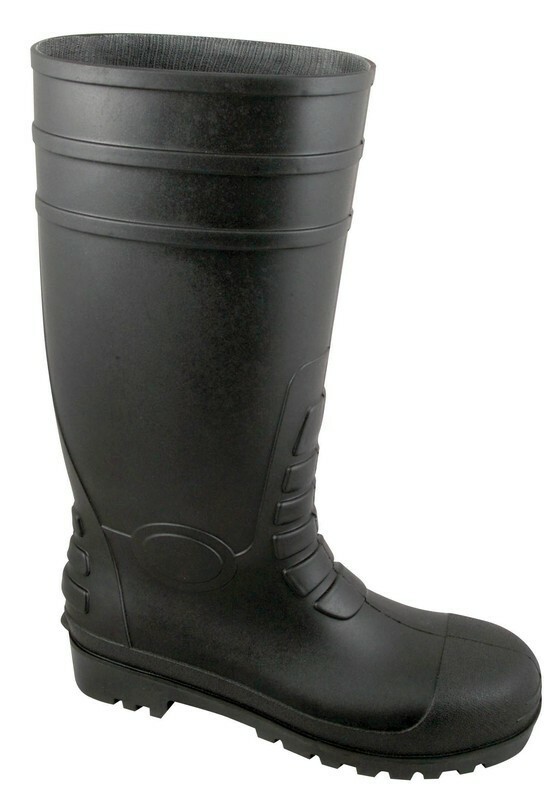 The boots feature steel toe caps and a protective steel midsole. Manufactured from a tough PVC nitrile with a washable nylon lining. Anti-static, waterproof and slip resistant. Safety rated at EN20345 S5.